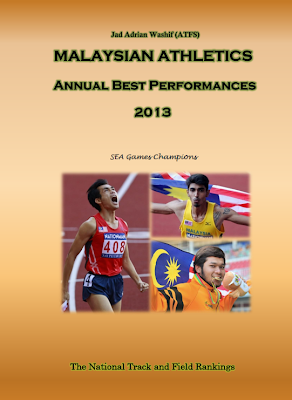 Kuala Lumpur (Malaysia) 10-12 May 2013_________ Kannan s/o Subramaniam of UPM became the fastest man in the 2013 Malaysian National University Championships (MASUM) by sprinting to the line in 10.82s, defeating defending champion Mohd Zabidi Ghazali (10.94) in 2nd and a hurdler Eldy Sham Elron in 3rd (11.03) positions respectively. UMS's Eldy Sham Elron later scorches to 400mh victory in a time of 53.85, just ahead of defending champion Mohamad Adib Zulhusni of UiTM (54.00). 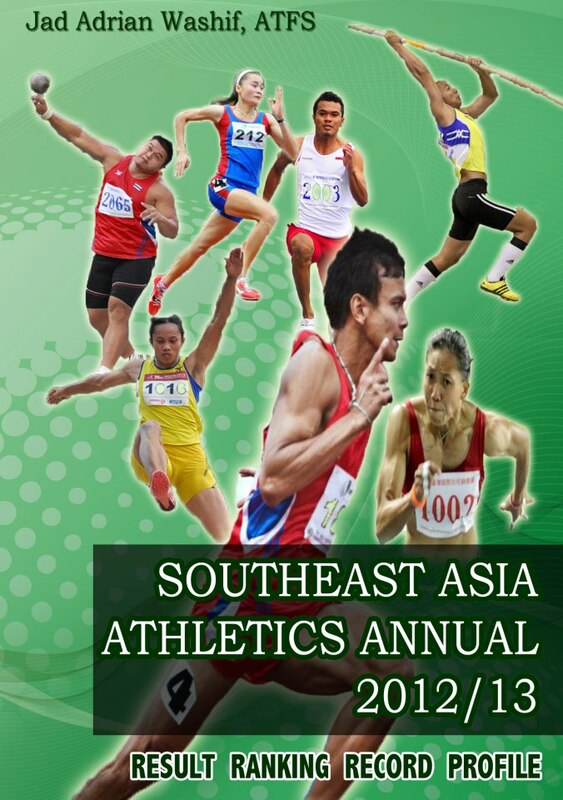 Meanwhile UPM's Nurul Sarah Abdul Kadir clinched the women's 100m gold in a fine time of 12.32. Teammate Norliyana Kamaruddin won the women's high jump after clearing a height of 1.67m. 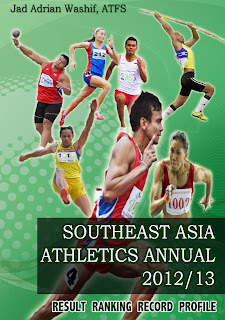 UMS's Emmy Ahkim, the former SUKMA champion won the women's 400m hurdles in a time of 68.99. Detailed results and exact dates to come.